As self-professed foodies, we're always interested in what chefs have to say. Whether they're weighing in on the best pots and pans or demystifying the different types of knife cuts, we're all ears when the culinary professionals share their words of wisdom from the kitchen. 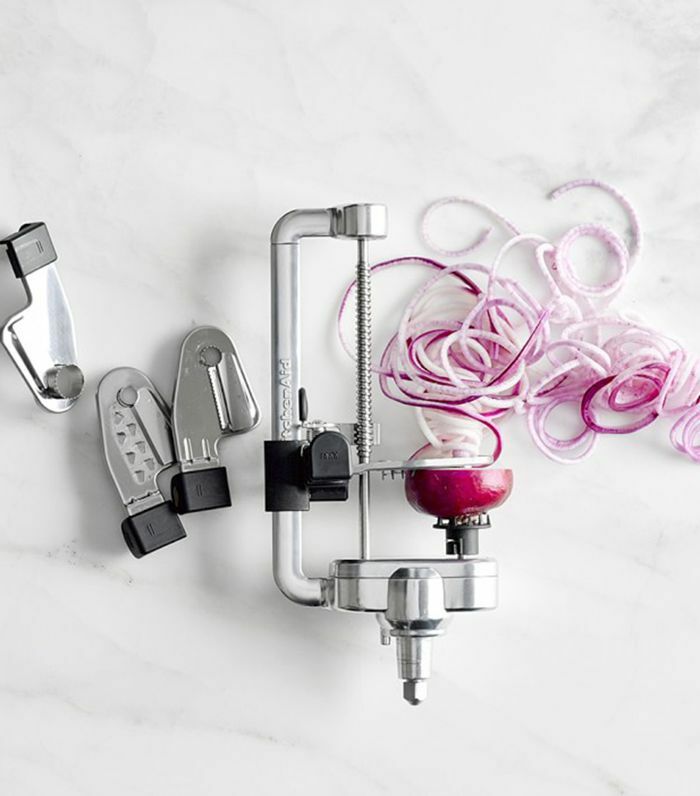 Naturally, when we wanted to find out which budget-friendly tools we should be stocking our kitchens with, we asked top chefs exactly how they'd spend $200 at Williams Sonoma. "With the shift in seasons and holidays coming up, baking is the first thing that comes to mind," chef Stefani de Palma of Addison Restaurant told MyDomaine upon accepting the challenge. 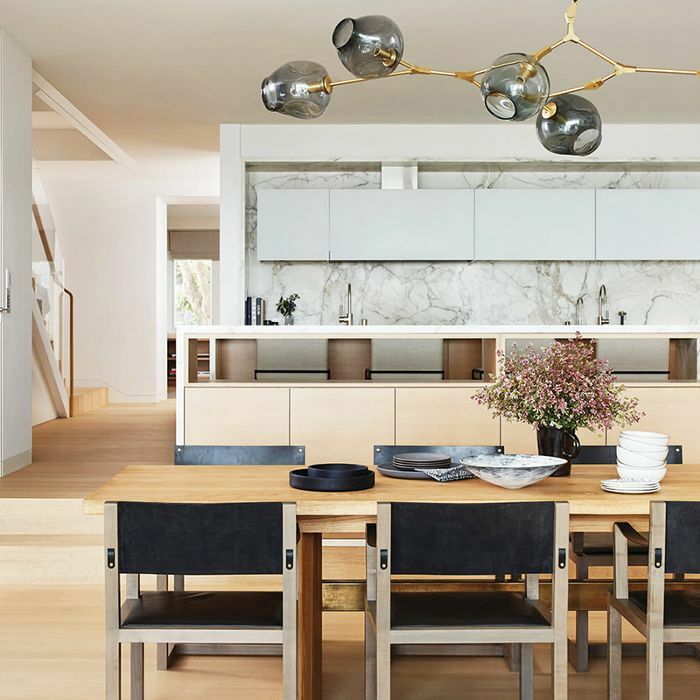 "If I were given $200 to spend at Williams Sonoma, I would want to buy things I know I could get a ton of use out of," she added. 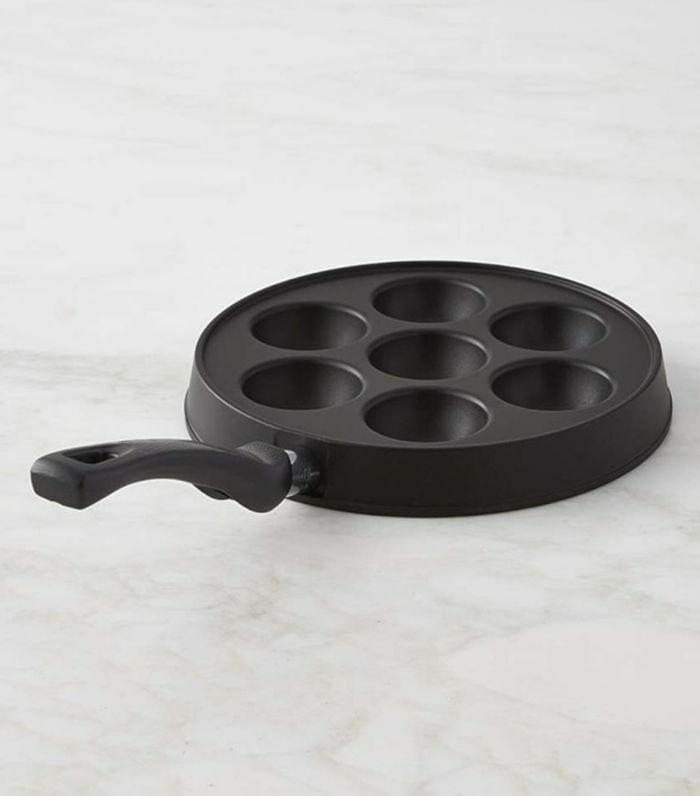 Ahead, shop the under-$200 kitchenware items de Palma and six other professional chefs added to their carts, including a $60 baking dish that'll carry you through the holiday season, a $75 cast-iron skillet that'll last a lifetime, and a pair of $18 tongs that'll change the way you make pasta. "I've had my KitchenAid mixer for over 10 years, and it is absolutely my favorite piece of kitchen equipment. 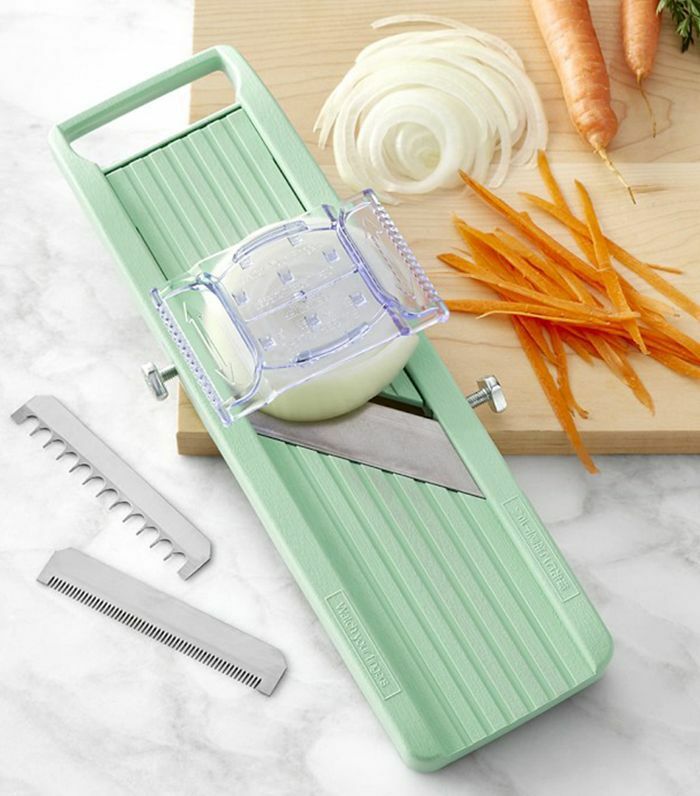 This attachment looks like so much fun to use, and I think it would save a ton of time prepping fruits and vegetables. I'm definitely a perfectionist, so having equally sliced apples in a pie is a win for me." "We need a pie dish for all those perfectly sliced apples right? 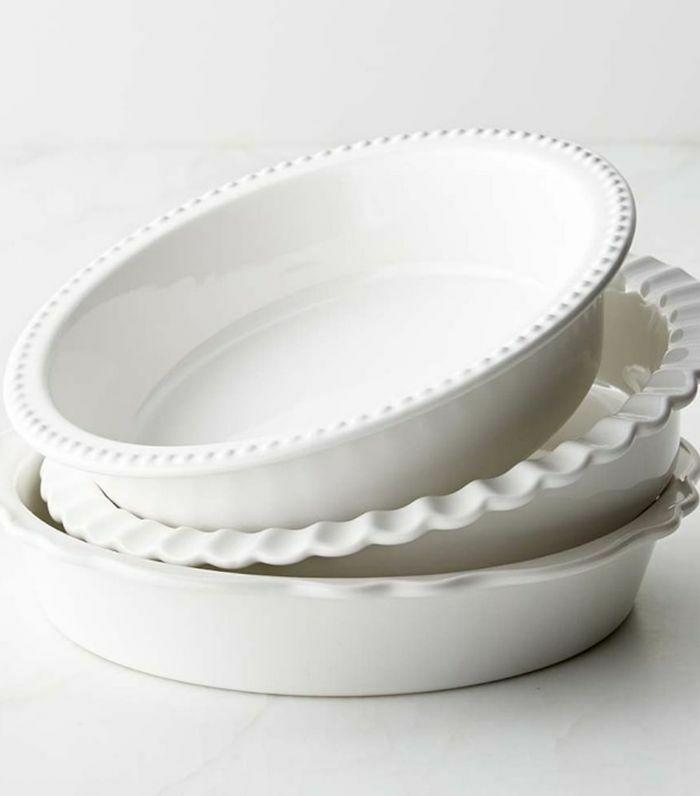 I'm usually in charge of the sweets for my family's holiday gatherings and I like that these are quality stoneware with simple detailing." "I absolutely love Gobel products. They never stick and always produce an even bake. This type of tart pan is my go-to for anything with a sticky, decadent filling such as pecan pie." 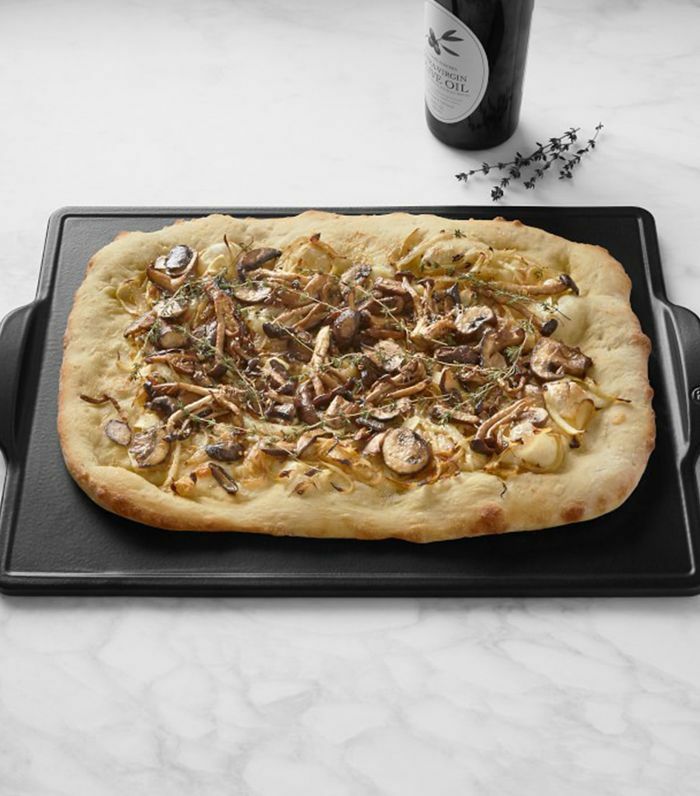 "I am eyeing this for my personal kitchen because I have just delved into the role of studying how to make the perfect bagel, and with this pizza stone and some bagel boards, you could make super-professional bagels right at home. Not only that, but it's great for making pizza too, which we all should be making more of at home." 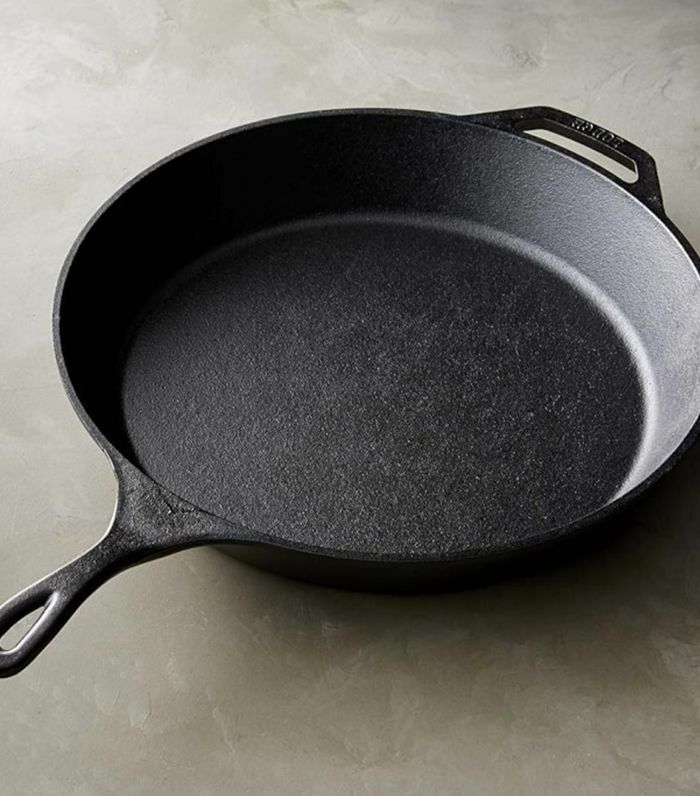 "The largest size cast-iron pan that I currently have is only 12 inches, and that works great when I'm just cooking for myself and my husband, but if I want to have people over, or as our family grows, I find myself frequently wishing I had a bigger cast-iron pan to avoid having to cook things in batches. This one by Lodge is great and super affordable and will last a lifetime with the proper care. Everyone should have a cast iron pan this big." "This is by far my favorite mandoline, and I left mine at an event traveling and need a new one. 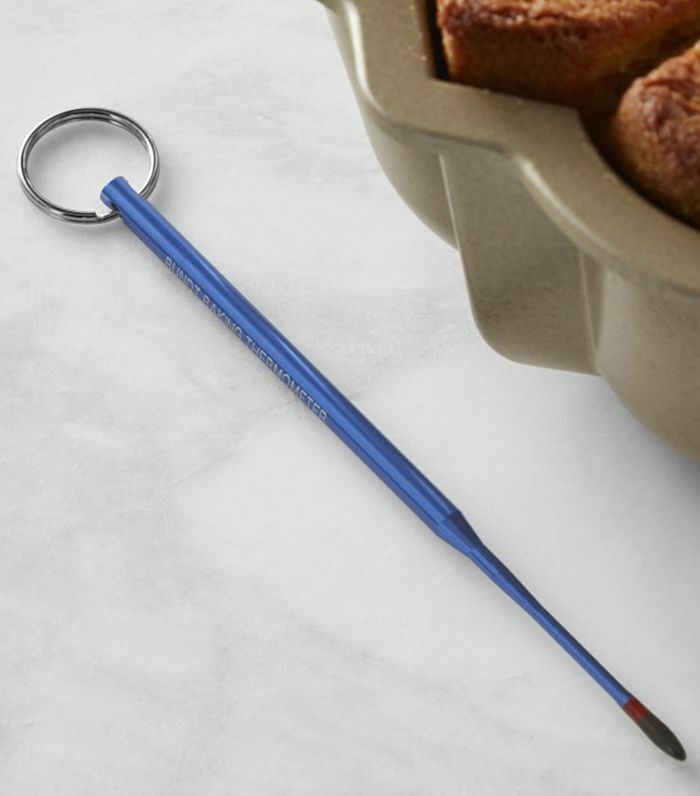 We use them in the restaurants, but I also use it at home all the time; it makes tasks super quick. I love it for slicing potatoes and onions for the tortilla espanola that I make at home." "I have always loved the look of walnut, but there's also a lot of functionality in the material. 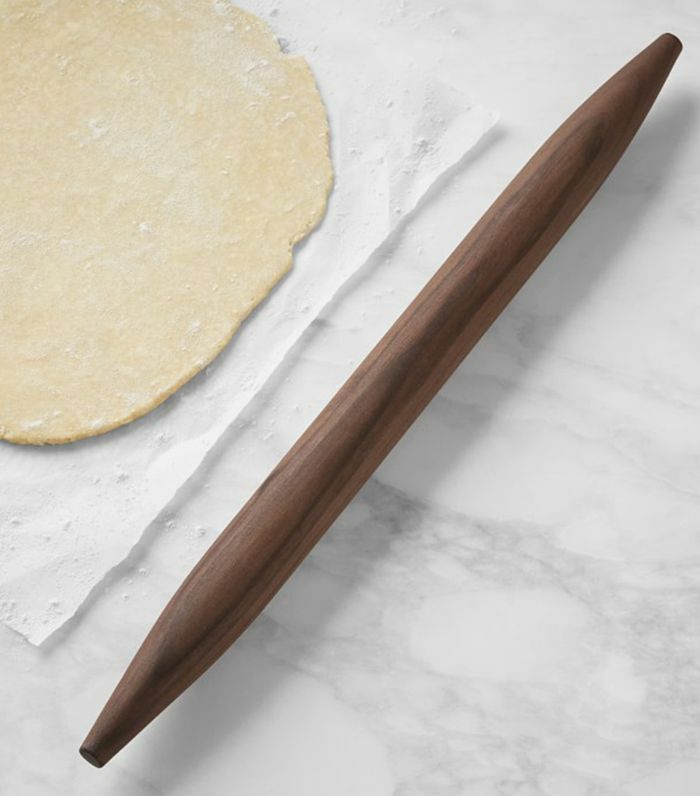 The strength of the wood helps this rolling pin stay in tip-top shape." 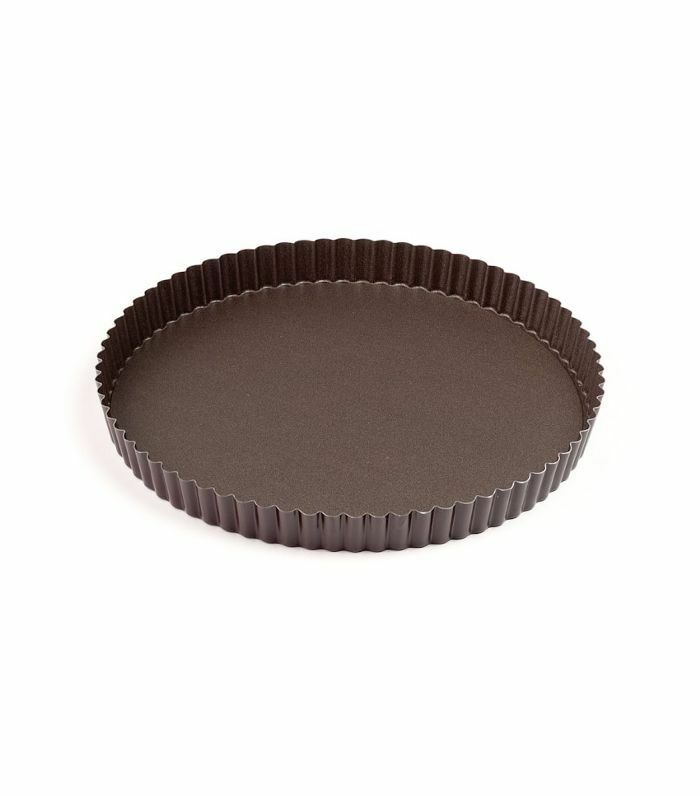 "A useful tool in baking and small enough to put in my kit without taking up too much room." "I love making sweet treats from other cultures. 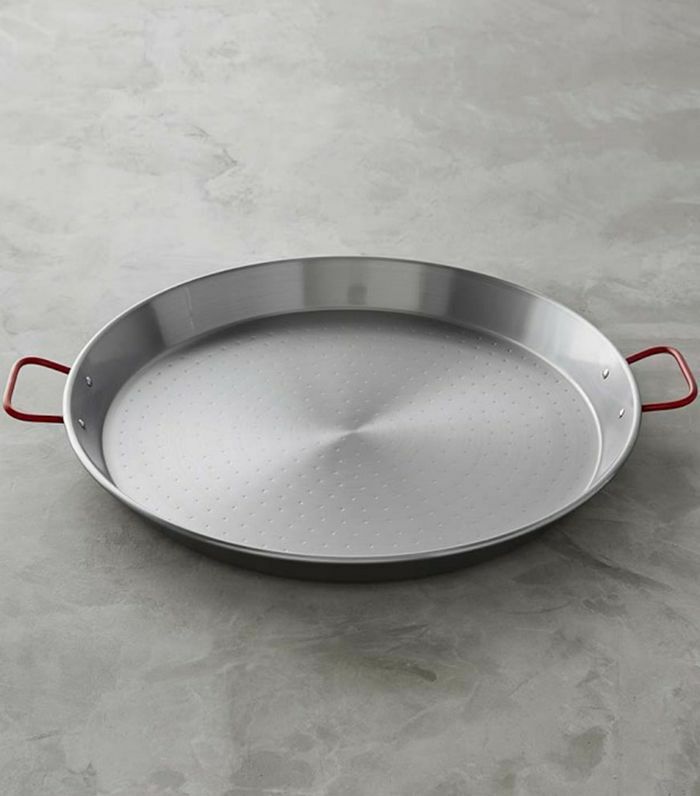 My business partner, Johan, is Swedish, which makes this pan an easy pick. He talks so fondly of his childhood and enjoying ebelskivers (Danish pancakes)." 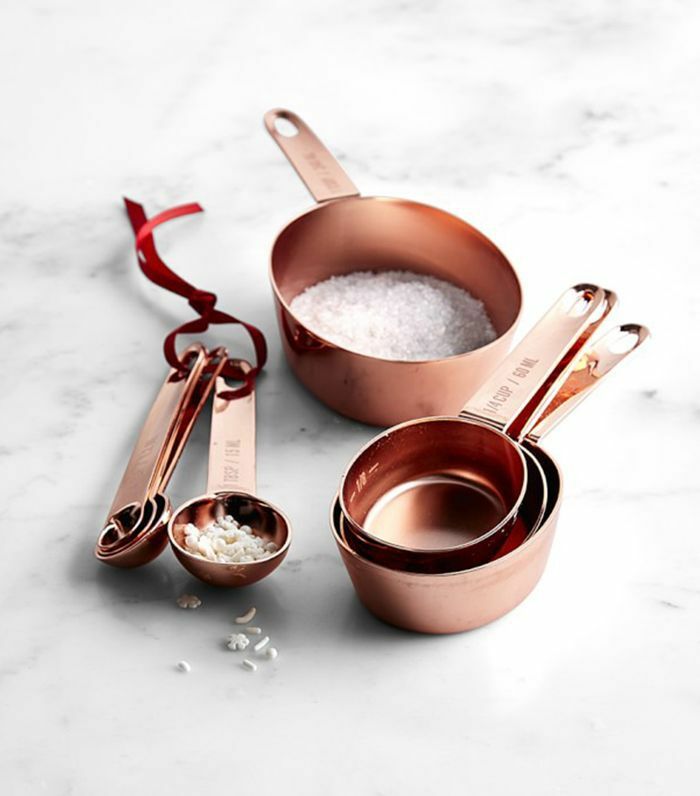 "I'm a sucker for anything copper, and it is always nicer to cook with beautiful tools." "The perfect size to make my rice pudding in! I use a family recipe from a chef-mentor of mine; he is from Asturias, Spain." "I think every cook needs a mortar and pestle in their kitchen. 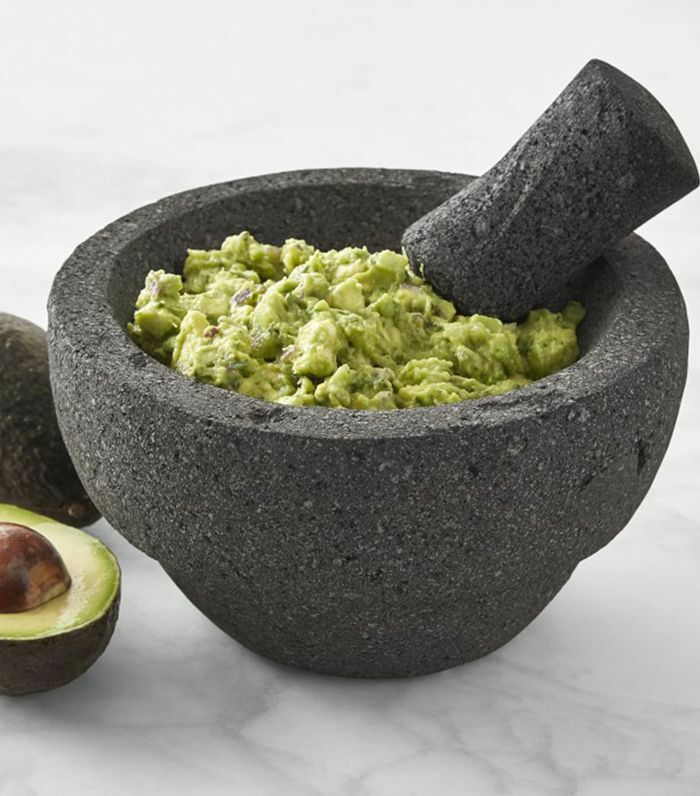 Instead of dirtying a blender to make salsas or even to grind spices, you can use a mortar and pestle." 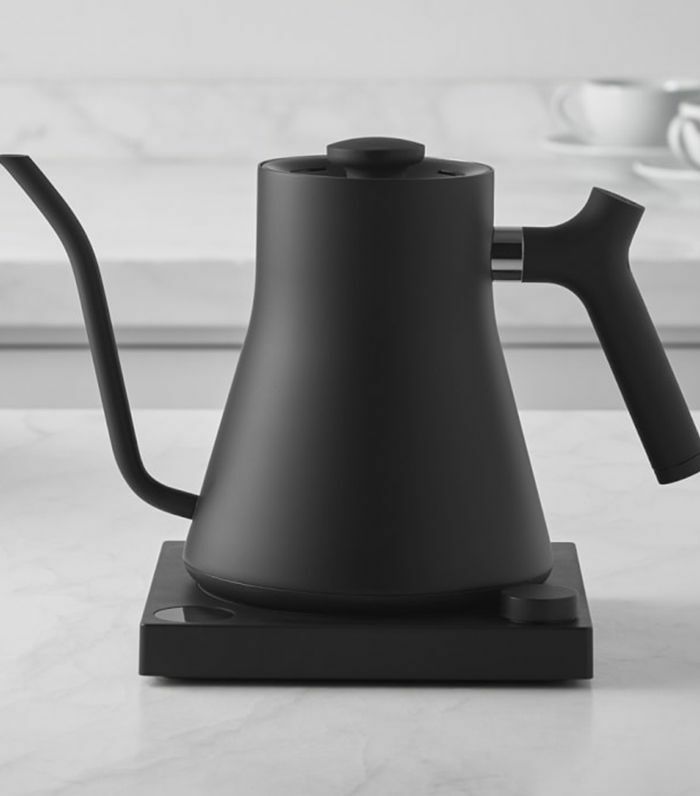 "I always like drinking some hot tea or lemon water when I come home after a long day, and this kettle makes the water boil pretty fast, not to mention its super sleek." 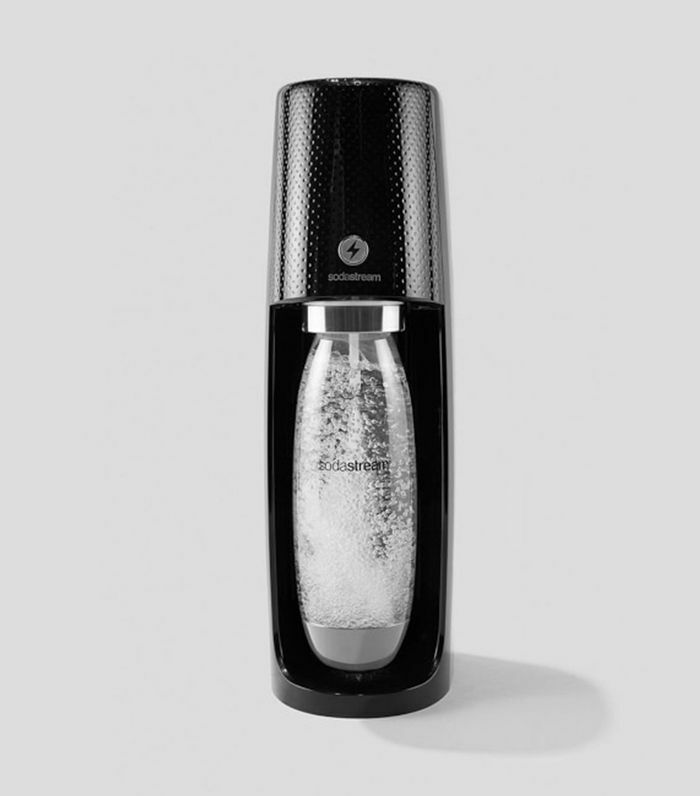 "A must for my bar because I can never have enough fizzy water. Having the ability to make it myself rather than buying it and wasting all those bottles is key to cutting down on storage as well as garbage." "I use these for water rather than pouring spirits. 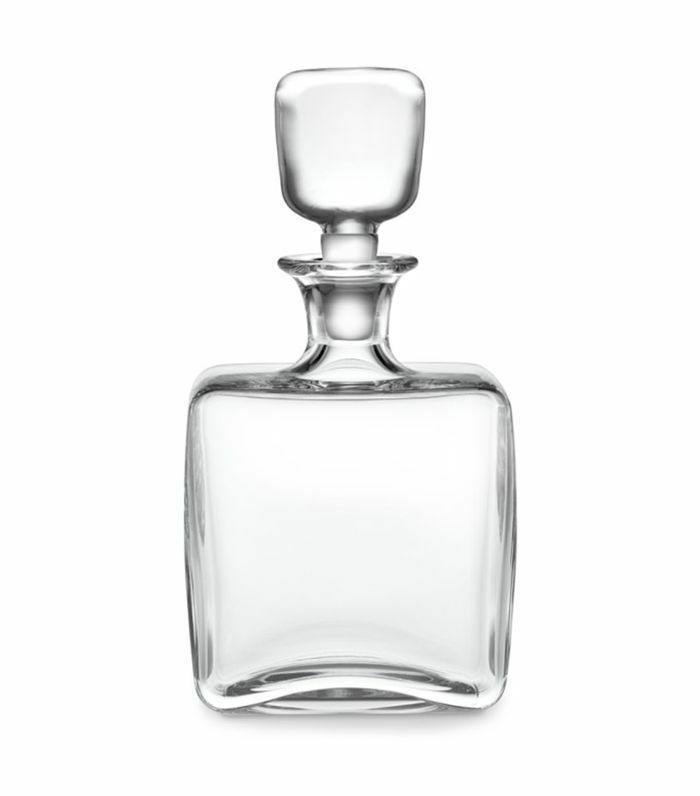 Having a pretty bottles sitting on the bar top rather than the boring clear wine bottle adds to my service game." 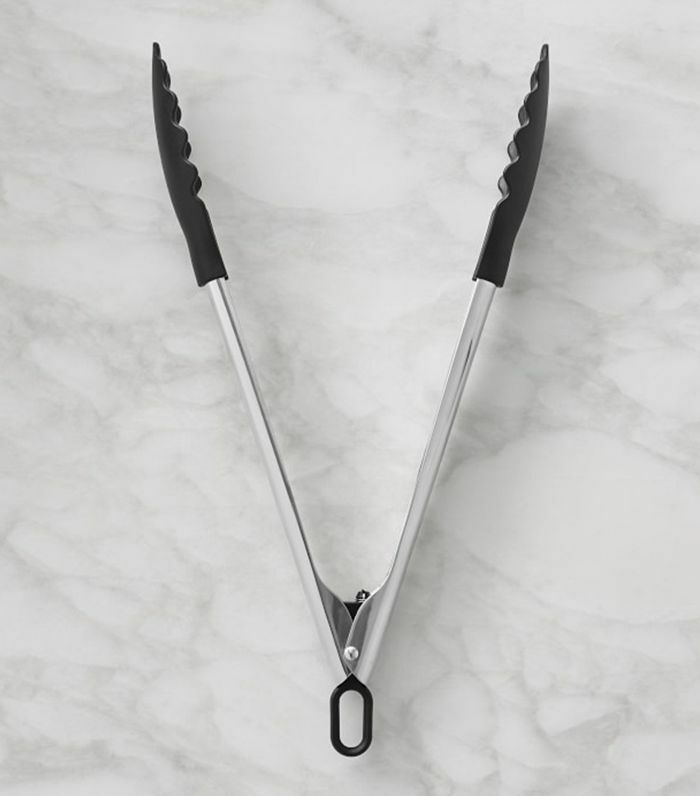 "This is an essential tool for cooking fish. It's light and flexible and keeps the most delicate fish intact while lifting them out of the pan. When I work the fish station, there's always one in my hand." "I love these for cooking pasta. The rubber tips don't break the pasta, so I can stir and work the sauce into the noodles." 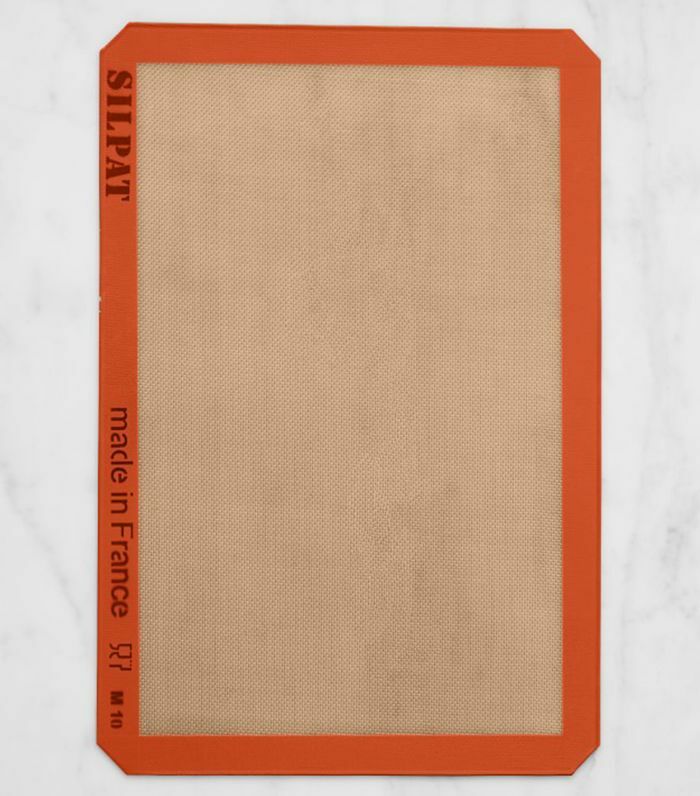 "Essential for cooking pastries, tuiles, crackers, caramelized vegetables, and many other things. Nothing sticks to it, so the possibilities are endless." 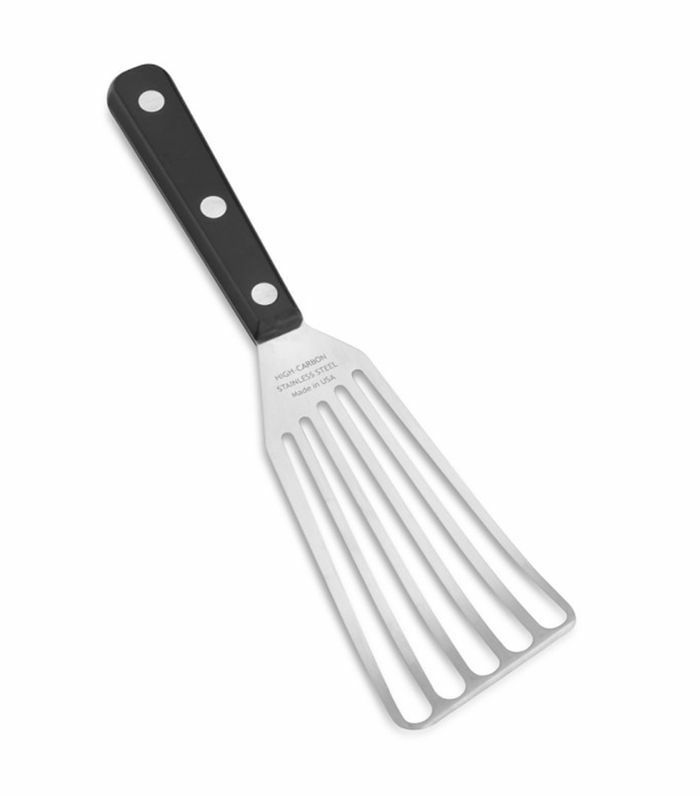 "I use this tool for grating citrus zest to add flavor to many dishes and sauces. I also use this for topping dishes with cheese. The grated cheese looks like snow over dishes such as pizza, vegetables, and Caesar salad." 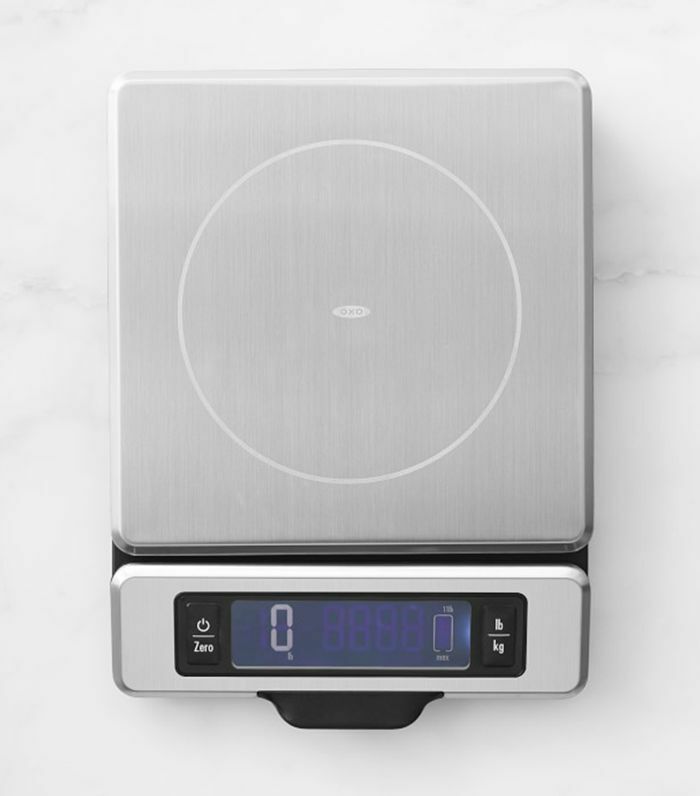 "I'm big on recipes, and digital scales are essential to ensure accuracy in measuring small amounts in grams. 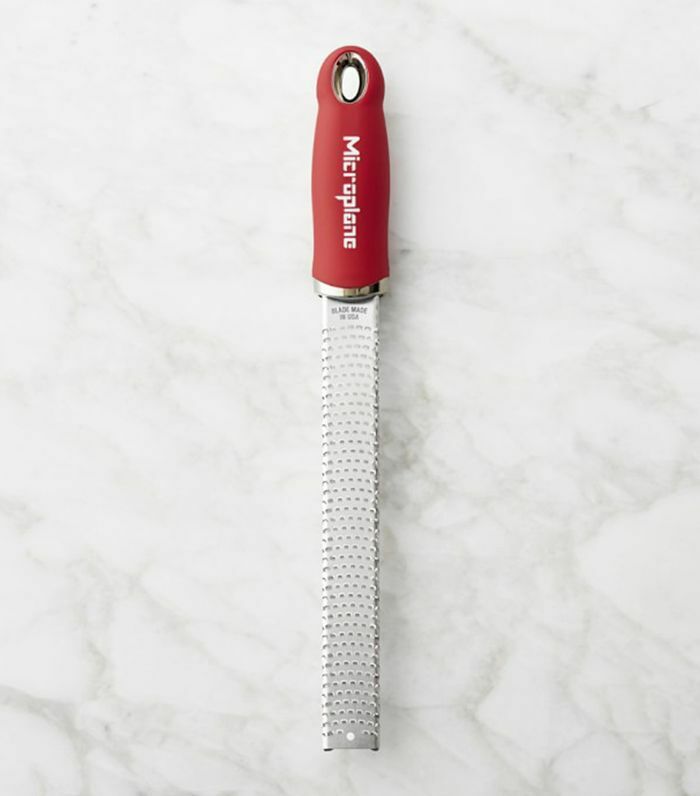 This tool helps me maintain consistency in the kitchen." This device "helps take the guesswork out of cooking large cuts of meat and poultry. 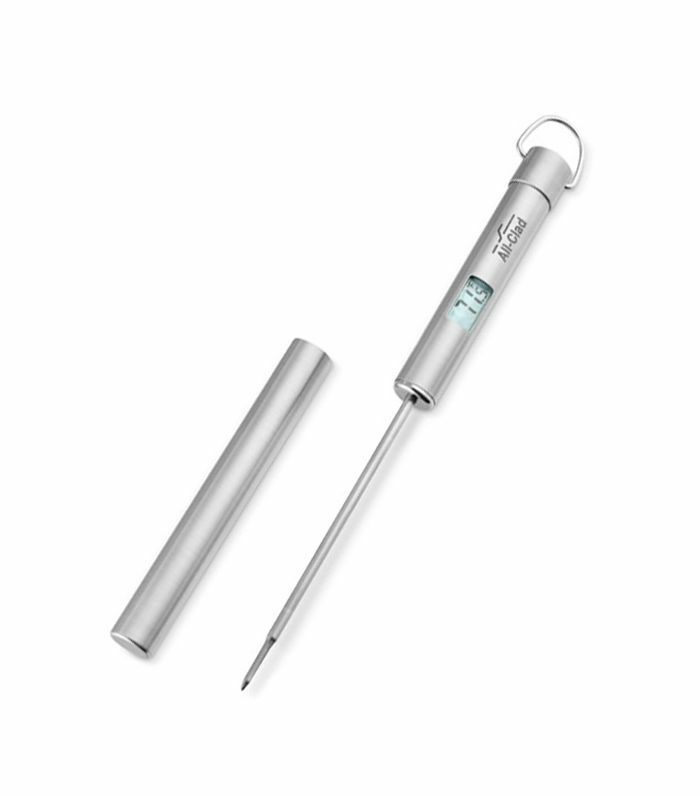 [It's] easy to use, fast, and accurate, and ensures food is cooked perfectly every time." "When I'm at home, I love making Kimbap, which is a Korean take on your traditional sushi roll. Kimbaps are a really good on-the-go snack option because you can make them with anything—veggies, seafood, cooked meats. 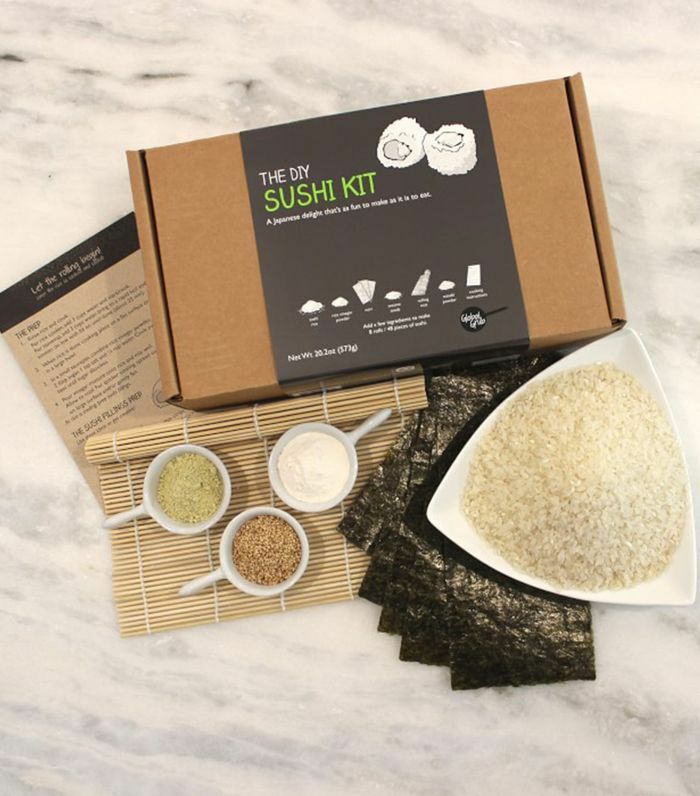 The DIY Sushi Kit has all the ingredients you need to create rolls at home, including nori, seasonings, and a sushi rolling mat." 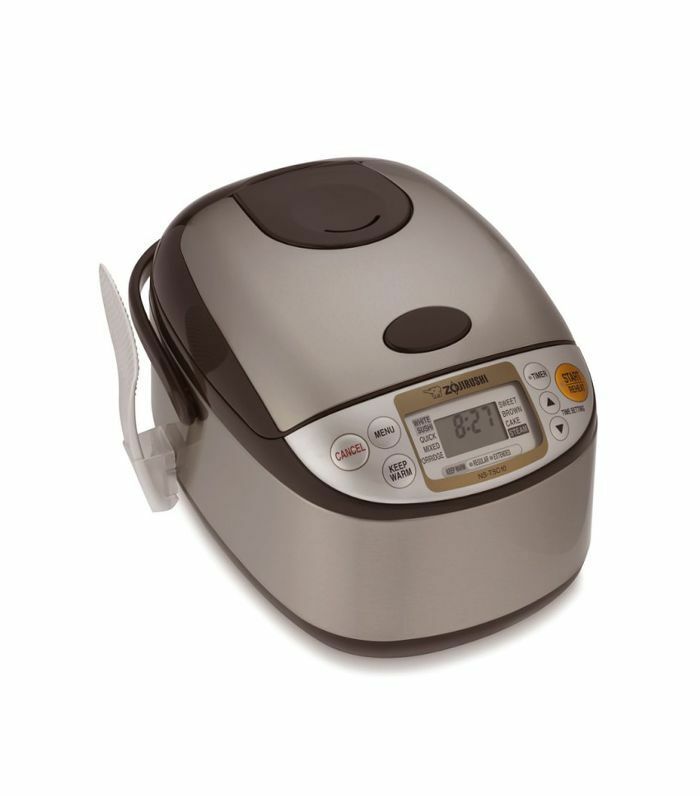 "The Zojirushi Rice Cooker is great home appliance; it's the best rice cooker for short-grain rice. It cooks rice to perfection because it has specific cooking modes for both brown and white rice."